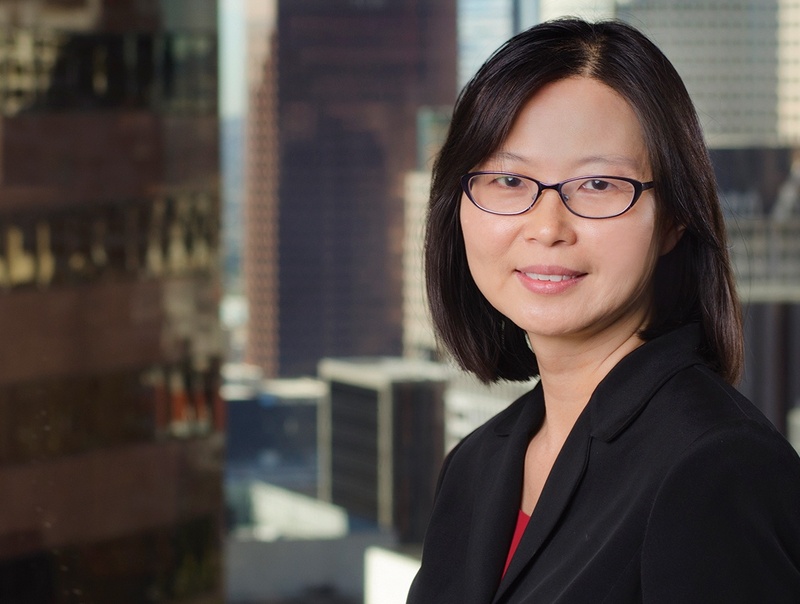 Teresa Ho Urano is a former Shareholder of the firm and currently Of Counsel in the Public Finance Department at Richards, Watson & Gershon. Ms. Ho-Urano's experience includes numerous financing transactions involving municipal and private entities. In the public finance arena, she has served as bond counsel, disclosure counsel, underwriter counsel and bank counsel. Ms. Ho Urano has worked with various types of debt instruments including tax allocation bonds, municipal lease financings, enterprise revenue bonds, Mello Roos bonds, special assessment bonds, lease revenue bonds and certificates of participation. In the corporate arena, she has represented major banks in complex private loan transactions and served as issuer counsel in public company bond issuances. Since the passage of AB X1 26 in 2011, Ms. Ho Urano has additionally developed expertise in advising cities and successor agencies regarding the on-going implementation of the Redevelopment Dissolution Law, providing solutions for day-to-day issues as well as matters unique to particular successor agencies and cities, negotiating with the California Department of Finance, the California State Controller's Office, other local agencies and private parties. Member, National Association of Bond Lawyers. Licensed in California and Colorado.